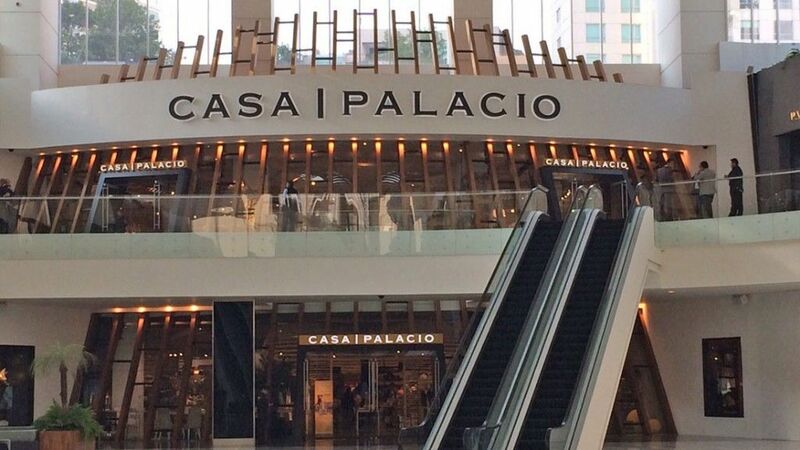 13 Mar Beltá starts retail sails in Mexico at Casa Palacio stores. 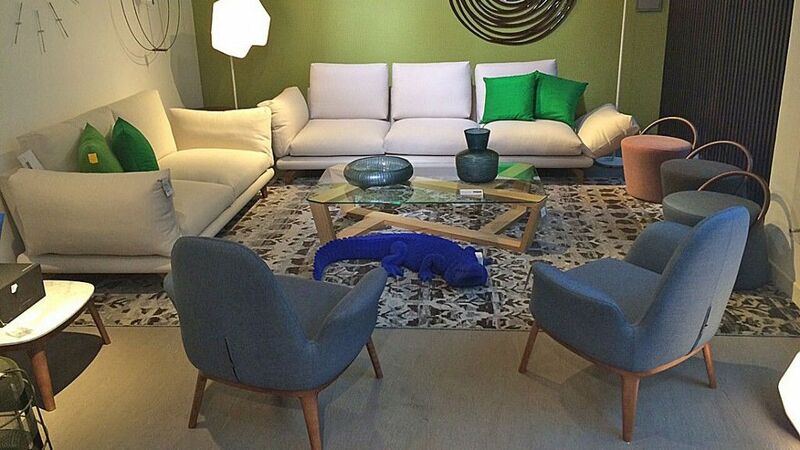 In partnership with consolidated brand Casa Palacio, Beltá & Frajumar presented in México a wide offer of furniture, sofas, armchairs, occasional tables… a full collection thought to satisfy Mexican clients. 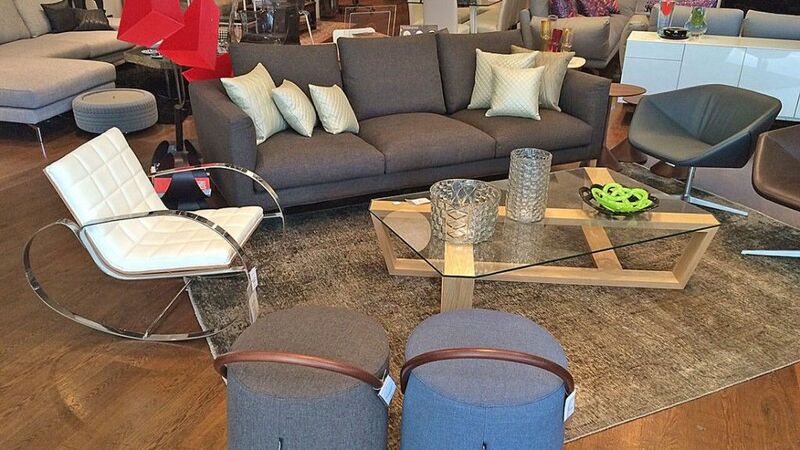 As one of our goals for American markets, our Company has now presence in all of Casa Palacio showrooms. 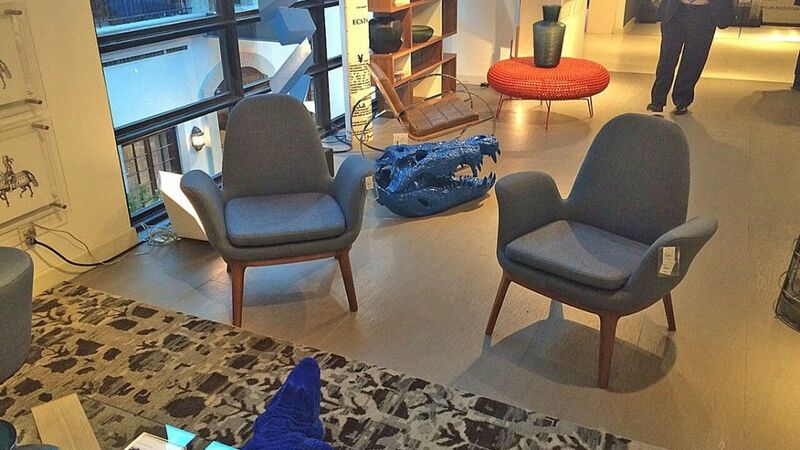 These stores show quality and design, with sophisticated spaces and a very well cared interior design in which you can now find our upholstered furniture 100% manufactured in Spain. A new step to consolidate our international presence in more than 20 countries.